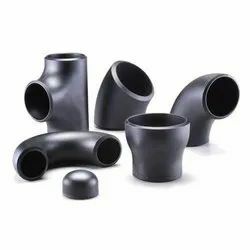 We are among the celebrated names in the industry, offering a vast range of Seamless Pipe Fittings. Our offered range is characterized by durability, easy installation, dimensional accuracy and excellent resistance properties. Comprising of Seamless Elbows, Seamless Reducers and Seamless Laterals, this range is highly appreciated by the customers. 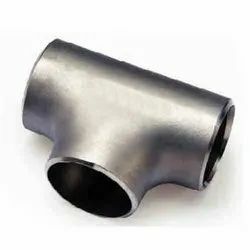 We are considered as the reputed manufacturer, supplier and exporter of an exquisite series of STAINLESS STEEL PIPE FITTINGS . 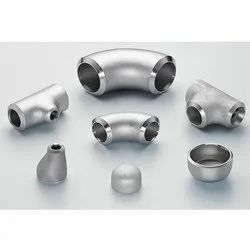 Stainless Steel Buttweld Fitting accomplish a lot of admiration by our clients owing to its high strength, dimensional correctness, high tension power, corrosion resistant and consistency. These products are used in various commercial, industrial and automobile industries. 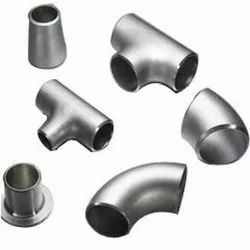 We manufacture these fittings using high grade of raw material by implementing most ultra modern technology. These products are clients can avail from us at various sizes, shapes and design as per the requirements. Ranflex Metals is one of the leading names in the market to provide an exquisite series of Seamless Tees. The offered range of seamless tees is made available in different specifications to cater to the diverse requirements of the customers. We make sure that while manufacturing these high functionality tees, all the predefined ANSI and BS standards are strictly followed. 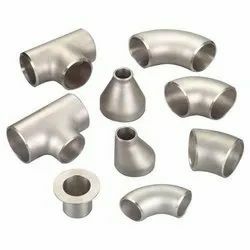 We are among the celebrated names in the industry, offering a vast range ofSeamless Pipe Fittings. Our offered range is characterized by durability, easy installation, dimensional accuracy and excellent resistance properties. Comprising of Seamless Elbows, Seamless Reducers and Seamless Laterals, this range is highly appreciated by the customers.